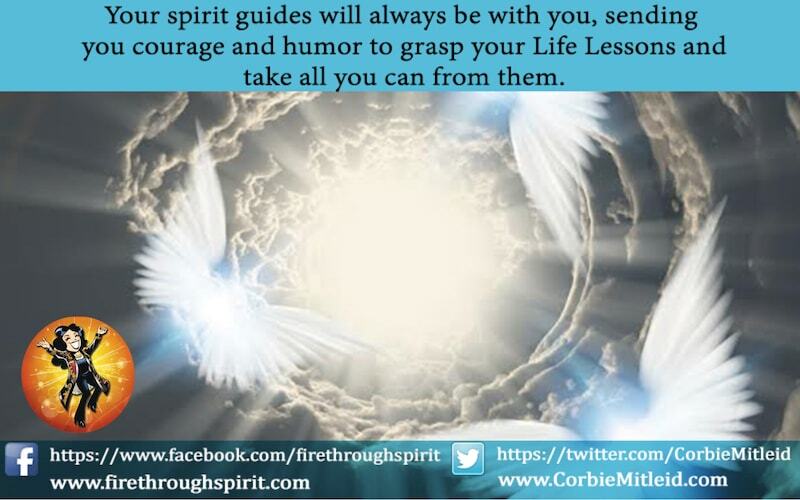 Spirit guides are a wonderful and necessary part of our spiritual growth on Earth. As I always say — we can’t get through this learning adventure alone! They’re not here to tell us what dress to wear, what car to buy or what restaurant to go to (that’s what friends’ suggestions are for). They are here to help us make the best out of our life situations, choose wisely for spiritual growth, and know that someone always has our “back” in vital situations. Even in the most dangerous or frightening situations, your angels are always with you, helping. 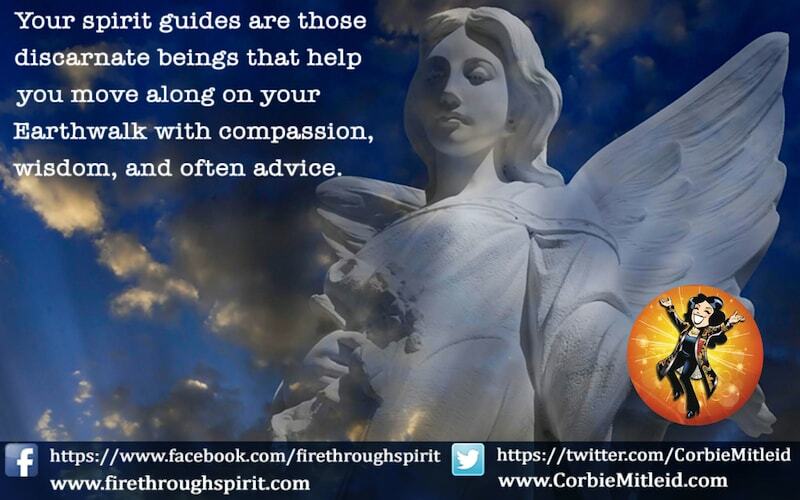 Corbie Mitleid shares her story of three angelic encounters. Are spirit guides real? Do we make them up? Everybody has them, though we might not always hear them. 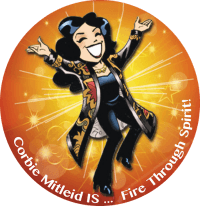 Psychic medium Corbie Mitleid explains why. Ravens are birds of bad omen in Europe and Scandinavia, but a good omen to Native Americans. 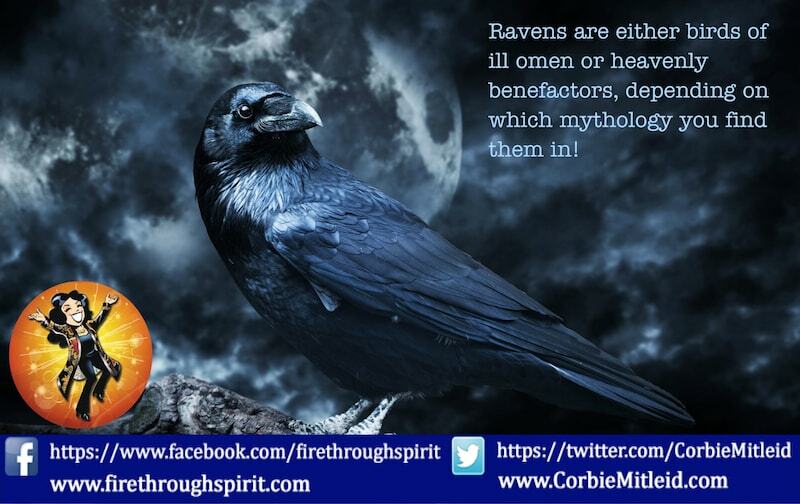 Corbie Mitleid explains how raven spirit guides can be both! Do spirit guides ever abandon us? Never! None of us can go through life without them. But what happens when we can't feel them? Corbie Mitleid explains.